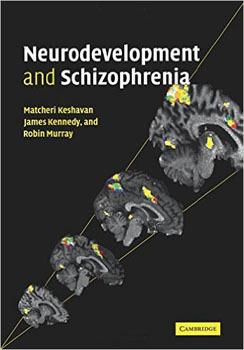 Developmental neurobiology has made important strides towards clarifying the pathophysiology of psychiatric disorders over the past decade. Nowhere has the link between basic science and clinical insights become clearer than in the field of schizophrenia research. The contributors to this volume provide a state-of-the-art overview of relevant research, including directions for further investigation. The book will be of interest to researchers in psychiatry and neurobiology, students in psychology, and all mental health practitioners.